Looking for new pots and pans, especially for the holidays. Try the GreenLife Ceramic Non-stick Cookware Set on Walmart.com. 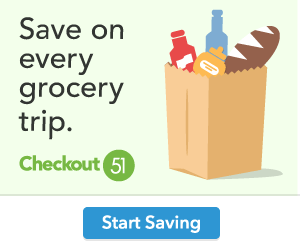 Only $51.70, regularly $129.99 +Free 2-Day Shipping AND Free Store Pickup. The GreenLife Soft Grip Absolutely Toxin-Free Healthy Ceramic Non-Stick Cookware Set makes the perfect addition to any kitchen. 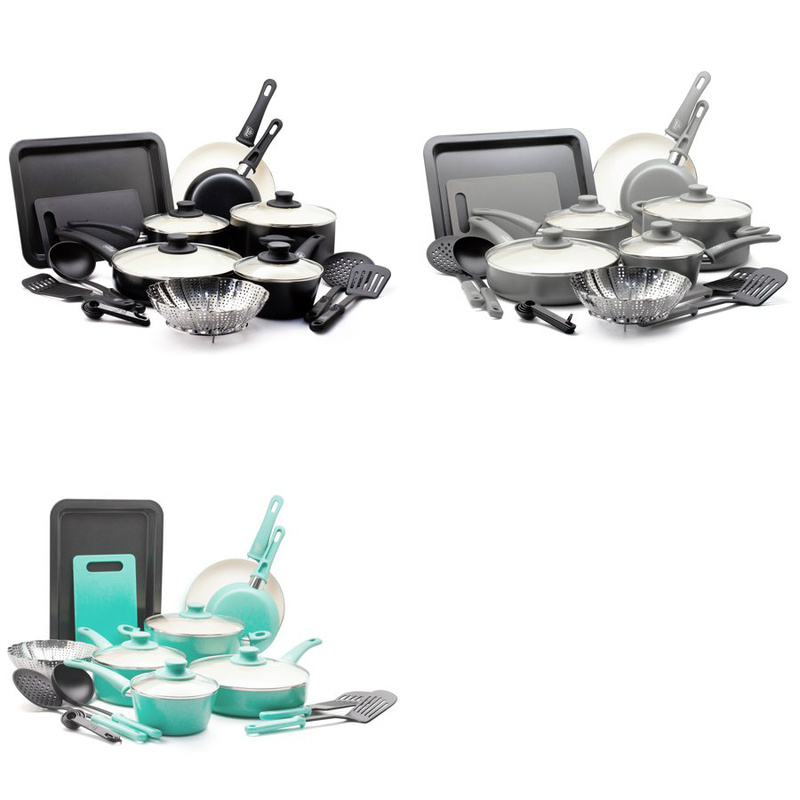 This complete set contains pots and pans for all of your cooking needs, utensils to flip and fry, and bakeware for both sweet and savory dishes. The high performance Thermolon ceramic non-stick coating on our cookware is long lasting and easy to clean, made without PFAS, PFOA, lead or cadmium. The turquoise aluminum body adds a touch of style to your kitchen, while the matching soft-grip handles provide much-needed comfort. The glass lids allow for convenient monitoring while cooking and the dishwasher-safe construction makes cleanup a breeze. Two bakeware pieces are included for both sweet and savory dishes.